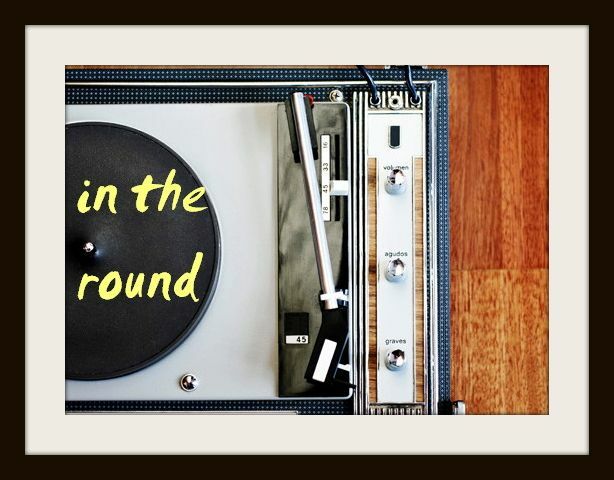 In The Round: Best New Track: KAYTRANADA (feat. 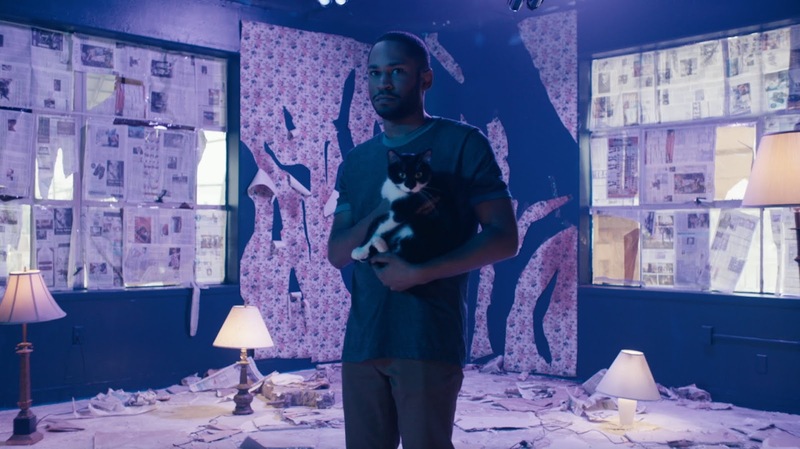 Anderson .Paak) - "Glowed Up"
Best New Track: KAYTRANADA (feat. Anderson .Paak) - "Glowed Up"
In 2016 alone, talented producer KAYTRANADA and rapper-singer Anderson .Paak have proven to be two of soul/hip-hop's busiest, most influential new players. Having previously collaborated on .Paak's outstanding LP, Malibu, the duo are back at it again for a cut off KAY's forthcoming debut 99.9%, titled "Glowed Up" - and it's every bit as impressive as you'd expect. The Montreal beatsmith's fire two-parter has a little something for everyone; the dreamlike first half boasting slinky synths and deep beats suited to .Paak's croaky sing-rhyming, while the second swings into faster-paced territory with some skittering jazz production. 99.9% promises to be a star-studded album, with names like Vic Mensa, AlunaGeorge and The Internet taking part, so be sure to get ahold of it on May 6 or catch him on his recently-announced summer tour.